I love trying new products and I normally always have some make-up to hand, (especially as my job involves working on beauty pages of a magazine), but with travelling comes the need to pack lightly. That doesn't mean you have to discard products completely though, so if you, like me, can't face the thought of going completely without, don't worry – you'll find these are easy enough to squeeze into a suitcase! Firstly, and most importantly, sunscreen! You can't go abroad without packing this. I'm not gonna go on about how important it is to put on SPF because I'm guessing you know it all already. 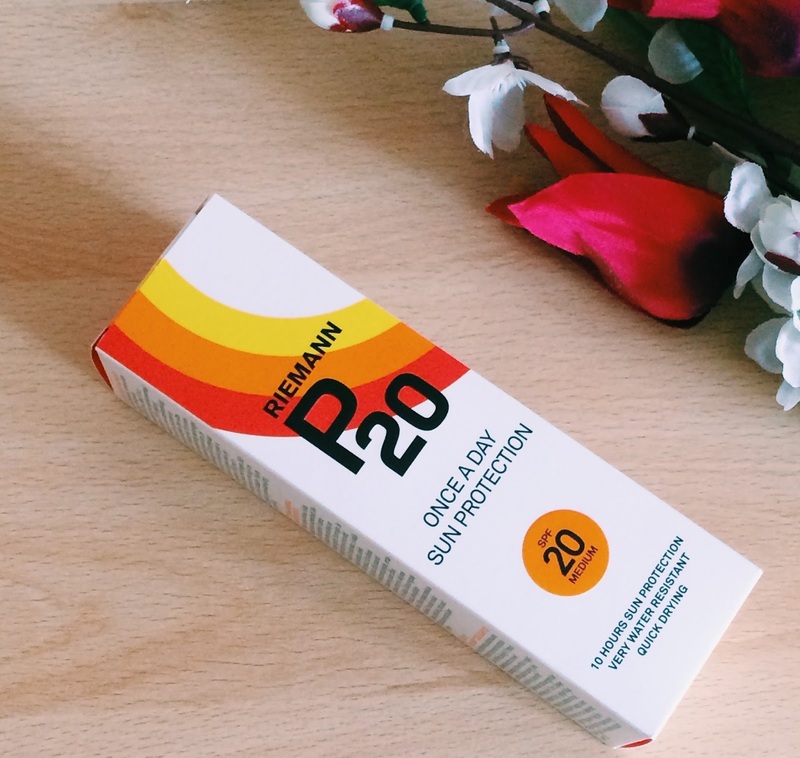 My mum always told me to protect my skin, and through my teenage years I only grumpily obliged, until I learnt the hard way on a day out with some friends – even though it was muggy I still ended up massively sunburnt, blistered and in pain for days. Now I apply this stuff religiously. This brand in particular is definitely my fav. It says it's once a day and it's not failed me yet. Even when I was in Fiji and spent the majority of time in the sea, I still found myself protected from the sun and didn't burn once. I know this product isn't for everyone, but for me it's perfect. It takes some time getting used to the oiliness but considering it only needs to be applied once in the morning, this definitely isn't an issue. I also found using this gave me a pretty nice tan too. Bonus! You don't need much make-up on holiday or while travelling but if you're conscious of your skin or nervous about baring all, then these will definitely be your new holiday faves. BareMinerals Complexion Rescue: I was unsure about this before I tried it. I don't wear foundation unless I'm on a night out and want more coverage, so I wasn't sure if I'd want this, but I was pleasantly surprised. It does have a bit of a strange gel consistency and it didn't sink into the skin as quickly as creams I've used before, but the coverage was amazing. I've always been conscious of my skin despite having been told that it's really not that bad. I get the odd spot now and again and I have a few scars from picking at spots as a teen (gross I know) but my main skin concern is my oily t-zone and the pores on my nose. I'm always worried when I cover my skin in product in case it looks cakey or just makes the oiliness worse. This however made my skin look so smooth without looking like I even had any make-up on at all. It blended really well with my skin tone and disguised my pores and hid the scars. The best part is that it's ultra hydrating so your skin will love this if it's feeling dried out by the sun. It's SPF 30, too which is definitely always a plus. Clinique Airbrush Concealer: This product is aaaalways in my make-up bag. I've tried cheaper concealers and after trying this one I'll never be able to go back. At £19 it's a bit pricey but it's definitely worth it. It's not gloopy like some that I've used before and the coverage is perfect. It really blends with your skin tone and lasts on the skin for ages. I use it for both under eye circles as well as to hide any spots, and definitely find it has enough coverage. I don't wear foundation and I find that simply dabbing this where I need it is enough and the stick lasts for aaages too. The only annoying thing is that you can't tell when you're about to run out so it's always worth having a spare just in case… It comes in tiny packaging so you'll be able to pop this in your bag and you won't have to worry about any blemishes creeping up on you when you're away. This is another beauty-must have. I won't lie, I'm pretty new to the world of primers. I never thought I needed one as I don't wear that much make-up during the day, but this stuff is amazing! It feels so silky and smooth and keeps shine at bay for ages. It's easy to touch up during the day and can be applied before or after make-up. This will definitely be my go to product when I go abroad as my skin can get really oily in the sun. It might seem a bit excessive taking this travelling but now I have it, I can't live without it. I use this twice a day for a minute and my face feels so clean and it's definitely improved my skin's texture. The reason I think this is so great for travelling is that it will give your skin a deep clean at the end of the day if you've put on a thick SPF cream. This will make sure your pores are squeaky clean and fresh and if you're going barefaced on holiday your skin will definitely be looking it's best. You don't have to worry about charging it too much either. I've had mine about 6 months and only charged it twice! 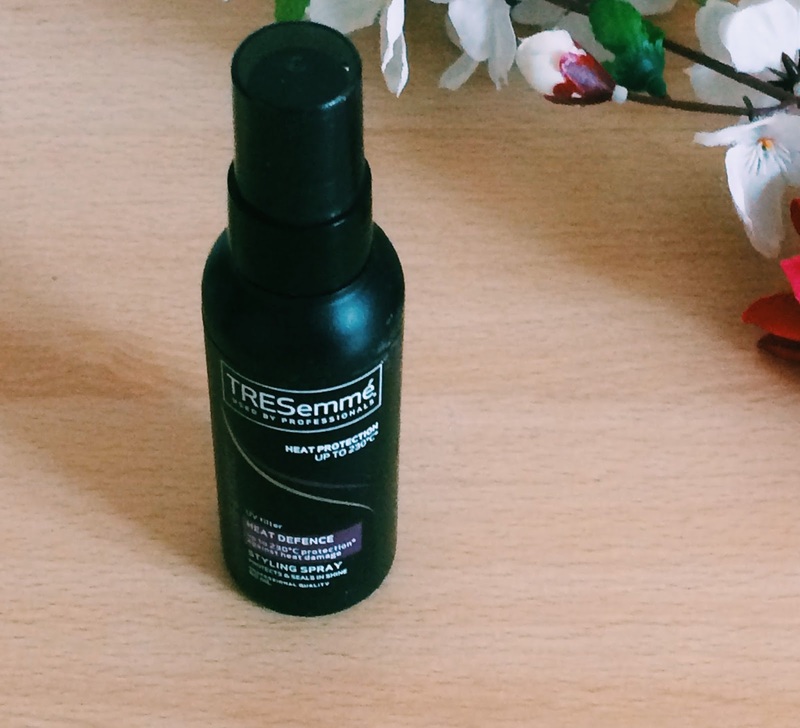 I straighten my hair most days so I've always used a heat defence, and this is probably my favourite. It's the only one I've found that doesn't make my hair limp or greasy, and it smells lovely, too. However, the main reason I love this when I go somewhere hot is that it has a UV filter so it protects your hair from the sun. It also stops you from getting a sunburnt scalp where your parting is! It comes in a handy travel-size bottle as well. 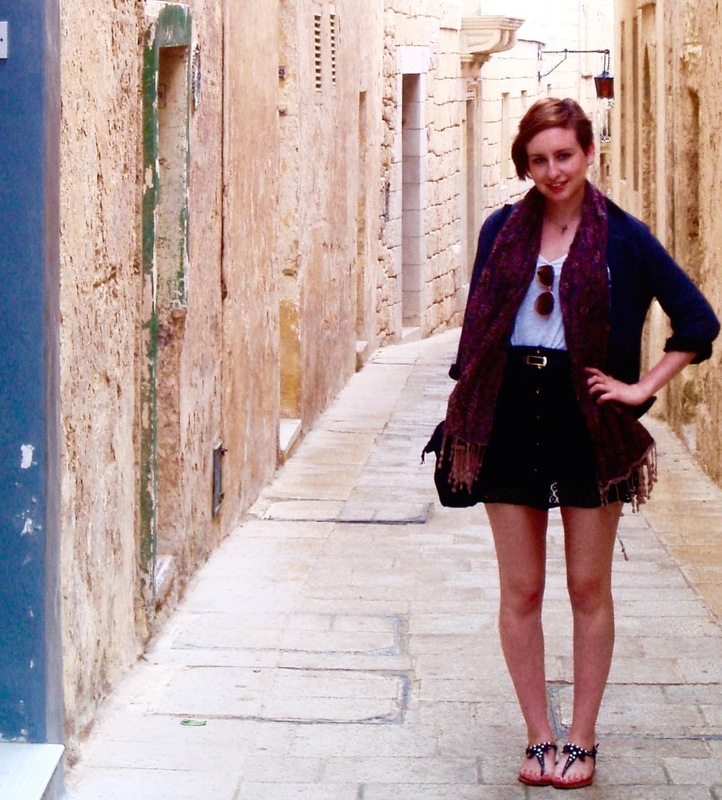 I'm naturally pretty pale and I hate being pasty white, especially when I go away! This stuff is brilliant! It's the only fake tan I've used (and the only one I will continue using) that doesn't leave my skin streaky and orange. The tan is so natural and people always think its real. 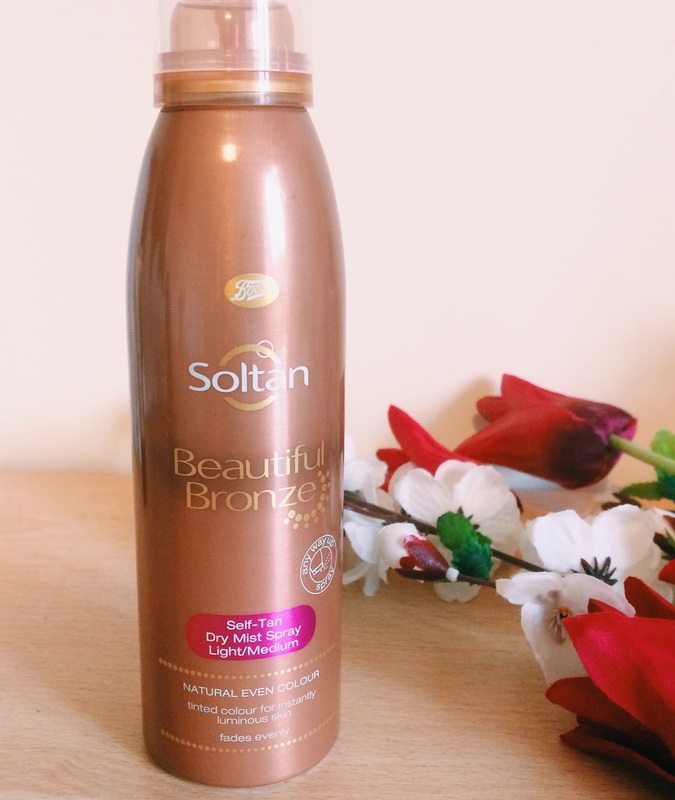 That's not to say it doesn't give you a deep tan – you can layer it up and it gives such a lovely natural colour. It does have that weird biscuit smell though, so that's the only downside. But if you apply it in the evening you won't smell it in the morning. I'm obsessed with fragrance. If you meet anyone I work with they'll tell you that I'm constantly at my desk spritzing away. I've had an obsession with perfume since I was little and someone walked past me and they smelt amazing (I say that in a non creepy way, I promise) and since then I've always wanted a signature scent. I really loved Marc Jacobs Daisy and thought I'd try Honey as well. I love this perfume. The scent lasts for ages and it's sweet and fresh – perfect for Summer. You can also buy the solid perfume, which comes as a necklace so it's handy if you're travelling! If not, I recommend getting a mini spray bottle and transferring some into this when you go away. I know some people will say these are unnecessary for travelling but just because you want to see the world, doesn't mean you shouldn't still look after yourself. While a full bag of products isn't always necessary, if putting on make-up, self-tanning and spritzing makes you feel comfortable and confident, then you definitely shouldn't let anyone stop you!